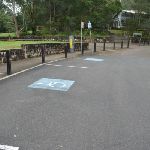 and a stepped area for extra seating. 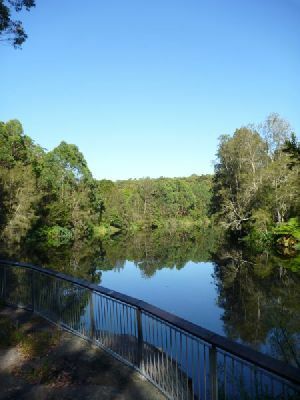 The views extend upstream for about 250m and is a great spot to watch water birds and the occasional paddle boat. 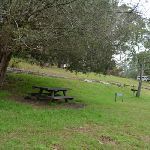 2 picnic tables in a large shelter. 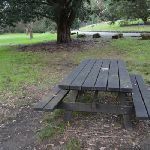 tables are 78cm high, 93cm deep and 2.1m ( the second table is 4.3) wide. 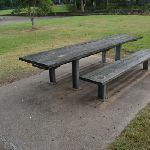 The seats are 44cm high, 29cm deep and 2.1m wide (second table seats are 3.7m). 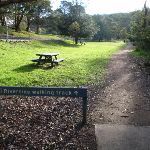 Turn left: From the intersection, this walk heads uphill directly away from the river and face of the ‘Riverside walking track’ sign towards the road. 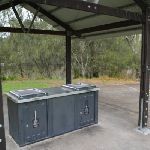 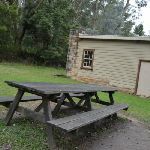 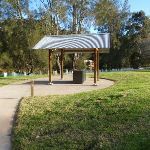 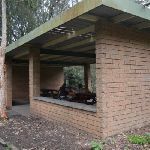 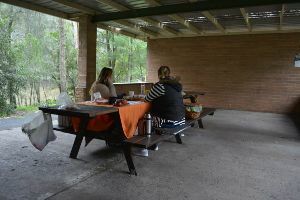 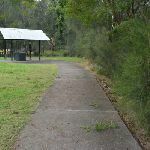 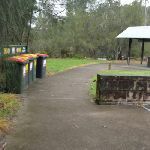 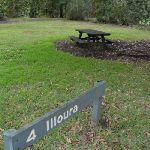 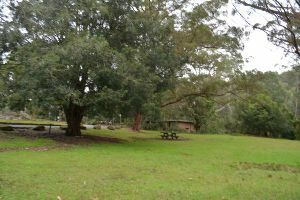 After 15m (about halfway across the picnic area) this walk turns right to follows the asphalt footpath for about 20m (past a picnic table and BBQ) to the large brick picnic shelter. 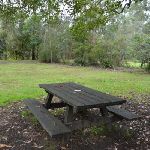 2 tables are 73cm high, 90cm deep and 2.1m wide. 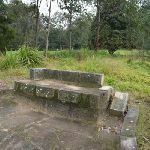 The seats are 36cm high, 31cm deep and 2.1m wide (no backrest). 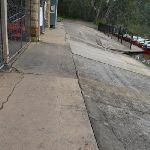 then along the concrete path to the front of the boatshed and kiosk. 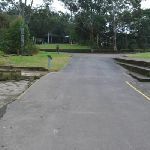 Now Turn sharp left to rejoin the main walk . 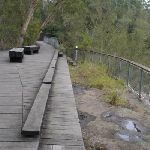 Seats: There are 10 places to sit on this walk. 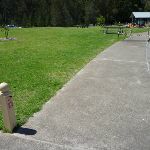 They are on average 70m apart, with a maximum gap of 120m. 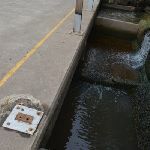 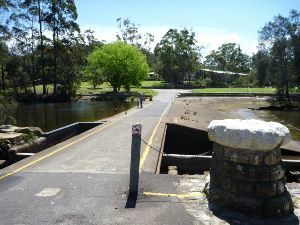 Trip Hazard The edges of the weir are ungraded and there is a significant drop with water hazards. 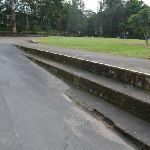 Keep clear of edges. 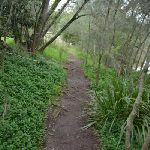 Found about 120m into the walk. 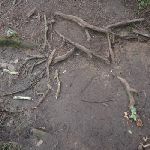 Wheelchair Rough Two sections (of about 15m each) of the track have exposed tree route, making the ground uneven and creating trip hazards. 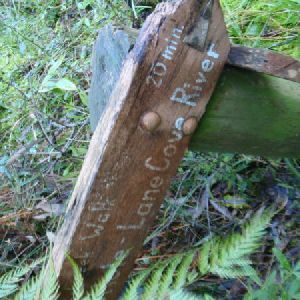 Found about 540m into the walk. 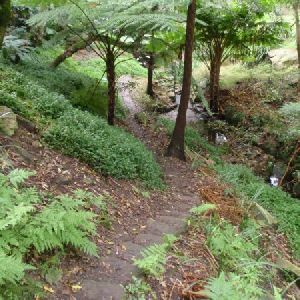 Around 480m of this walk is flat with no steps, whilst the remaining 160m has gentle hills with occasional steps. 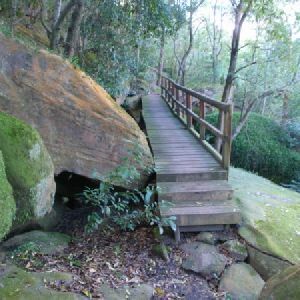 310m of this walk follows a clear and well formed track or trail and another 180m follows a smooth and hardened path. 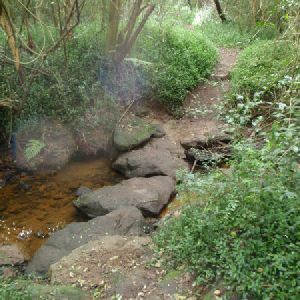 The remaining (160m) follows a formed track, with some branches and other obstacles. 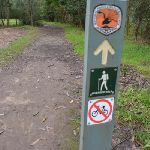 This whole walk, 640m is clearly signposted. 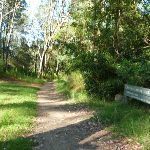 This whole walk, 640m requires no previous bushwalking experience. 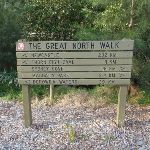 Around 590m of this walk is not usually affected by severe weather events (that would unexpectedly impact safety and navigation), whilst the remaining 55m is affected by storms that may impact your navigation and safety. 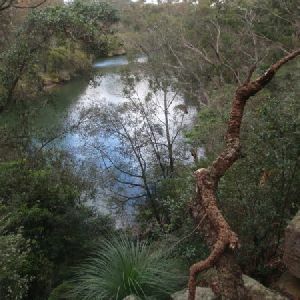 This whole walk, 640m is close to useful facilities (such as fenced cliffs and seats). 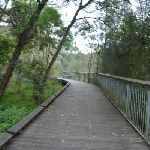 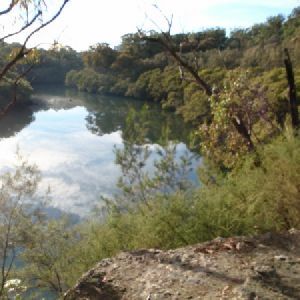 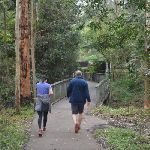 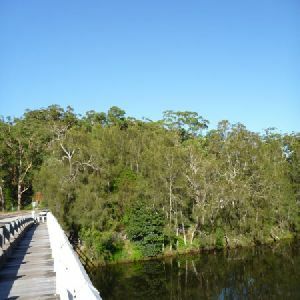 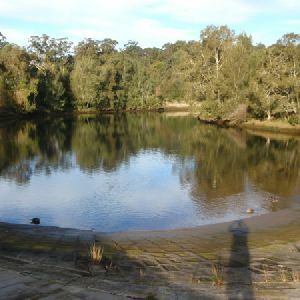 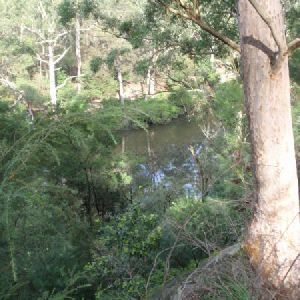 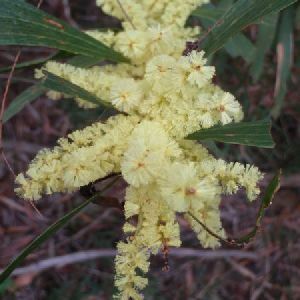 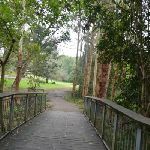 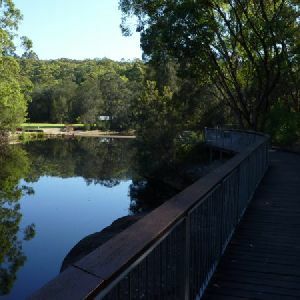 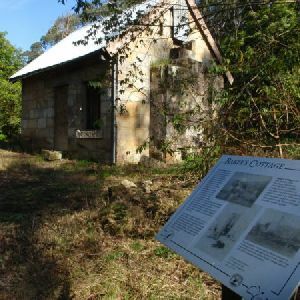 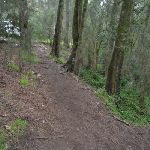 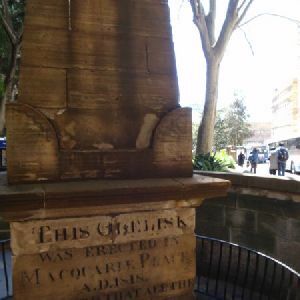 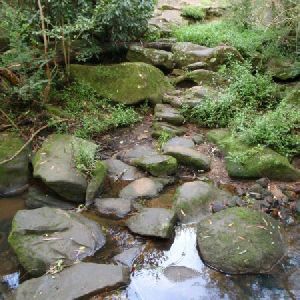 A list of walks that share part of the track with the Lane Cove Weir to Boat Shed walk. 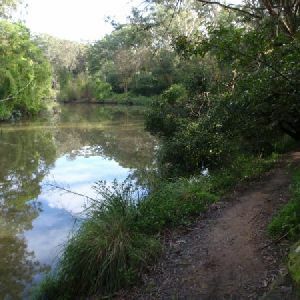 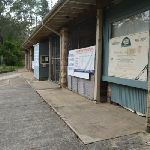 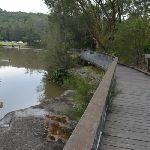 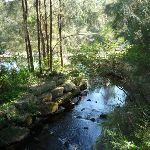 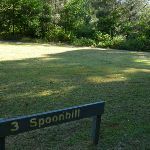 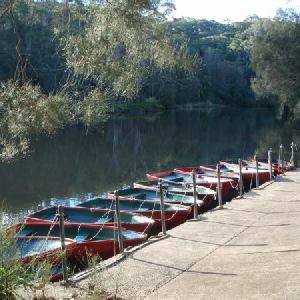 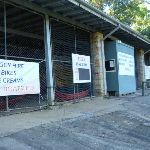 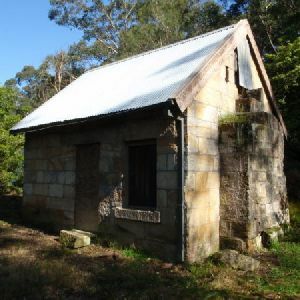 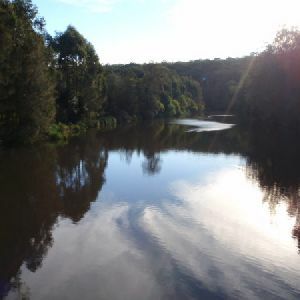 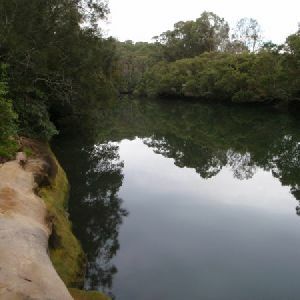 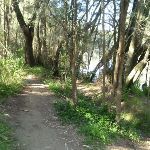 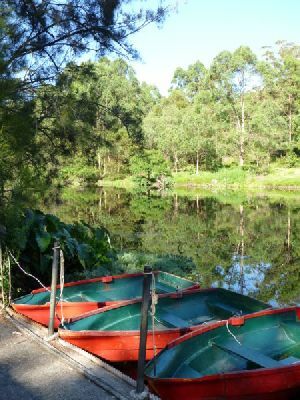 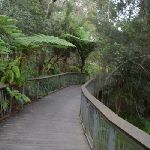 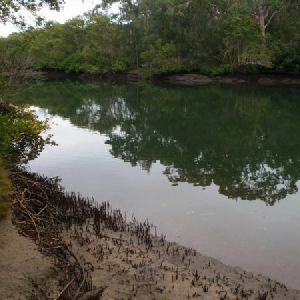 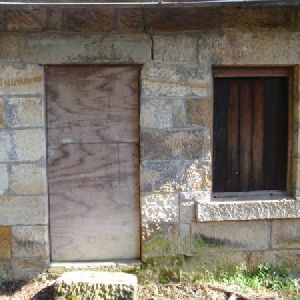 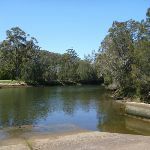 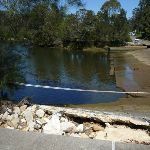 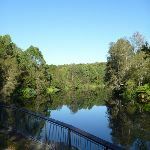 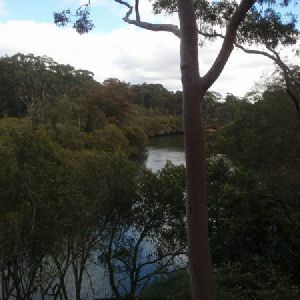 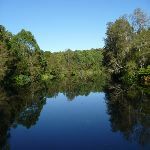 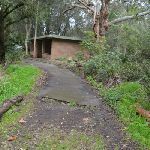 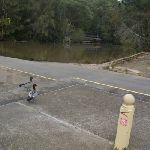 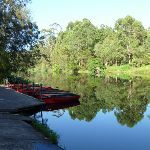 A list of walks that start near the Lane Cove Weir to Boat Shed walk. 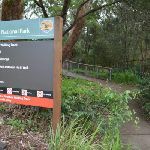 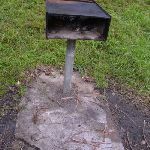 http://new.wildwalks.com/wildwalks_custom/includes/walk_fire_danger.php?walkid=nsw-lcnp-lcwtbs Each park may have its own fire ban, this rating is only valid for today and is based on information from the RFS Please check the RFS Website for more information.